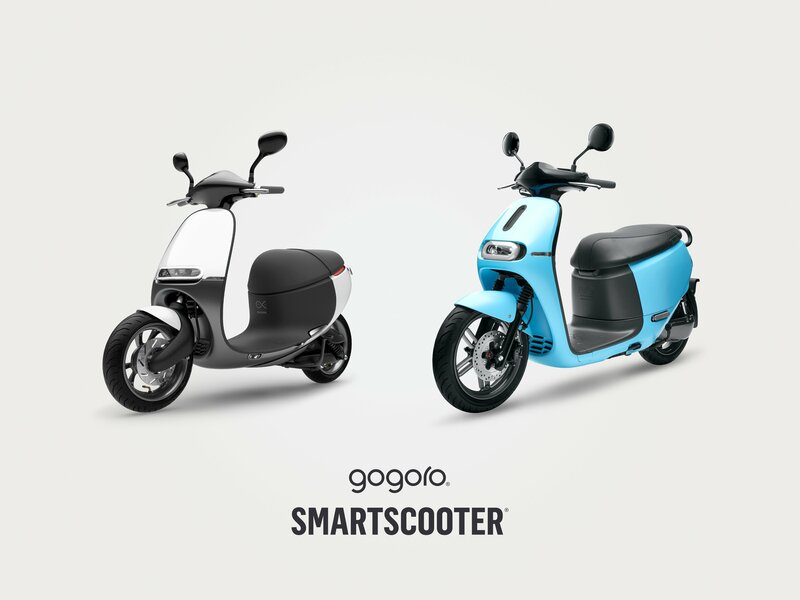 Beginning summer 2018, the Gogoro 2 Series Smartscooter will be hitting the streets of Madrid. The Spanish capital is the latest city to launch the COUP Scooter sharing service, adding an emissionsless urban transport option to the city center. 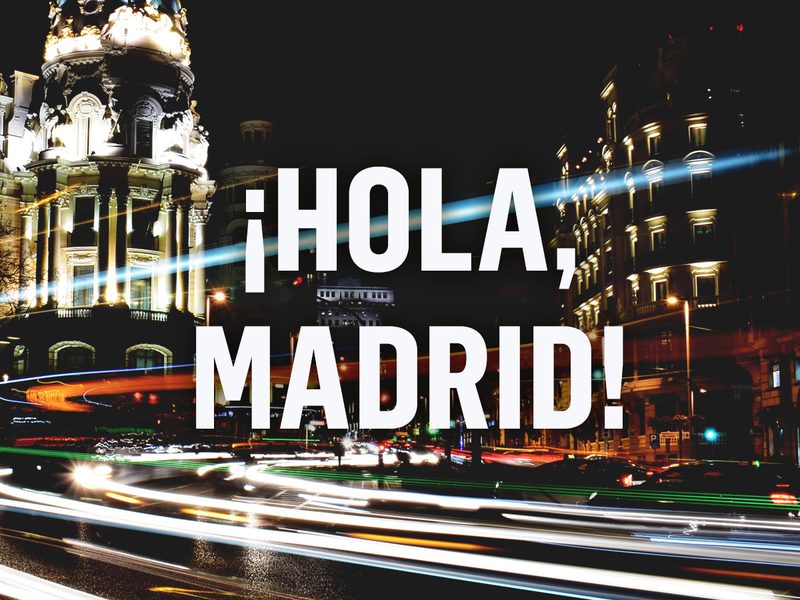 Following the successful roll-out on the streets of Berlin and Paris, COUP's expansion to Spain will provide Madrileños an alternative to using their own vehicle and ultimately ease congestion. 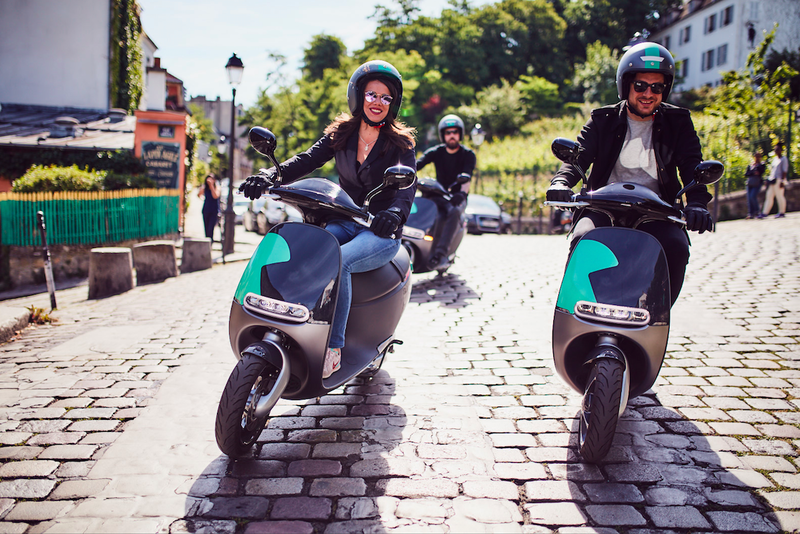 And with the total fleet of Gogoro Smartscooters set to hit 3,500 across three major European cities this year, COUP is well on their way. A total of 3,500 Smartscooters will be on the streets of Berlin, Paris and now Madrid. 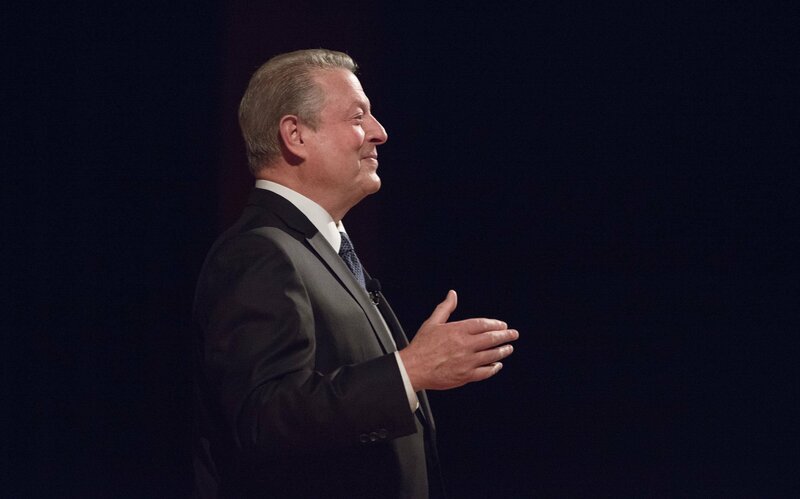 Photo courtesy of COUP. 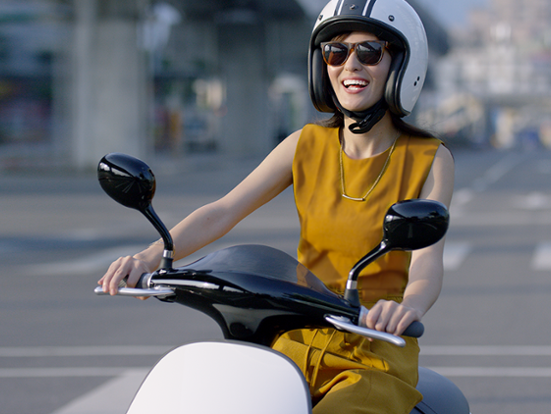 "COUP has demonstrated great success in Berlin and Paris using the Gogoro Smartscooter and we are excited to see it will be expanding to Madrid this summer. The Gogoro 2 is the perfect blend of innovation, style, and performance and will be a hit in Madrid," said Horace Luke, CEO of Gogoro. 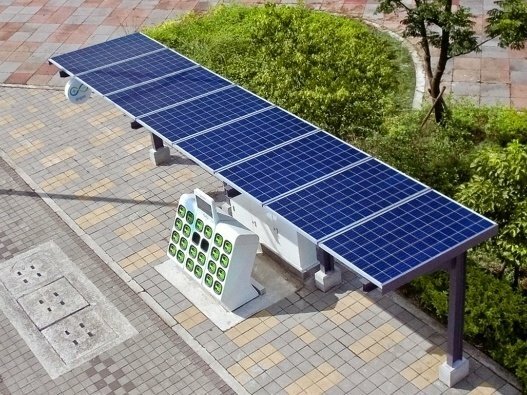 "People all over the world are clamoring to transition away from gas and into electric for their transportation. We are laser-focused on Gogoro's efforts to help drive this transformation." 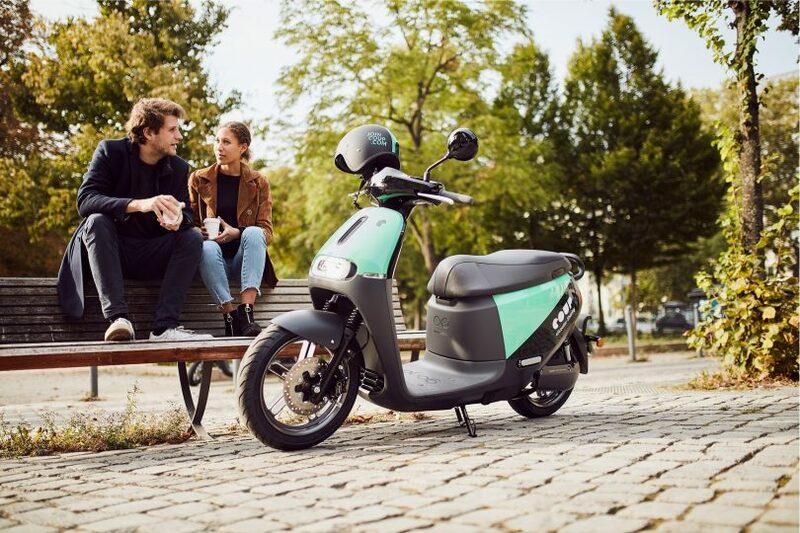 The COUP Scooter sharing service is set to re-start in Berlin in March, weather permitting, and is available to use all year round in Paris. We look forward to seeing Gogoro Smartscooters on the streets in Spain as COUP continues to become part of the urban lifestyle across more major European cities. To learn more about how to ride COUP, visit joincoup.com.